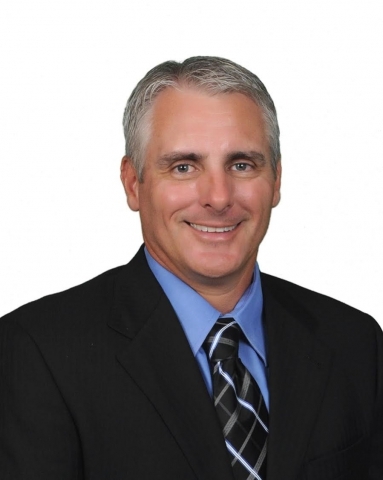 Chad Miller, a Panama City Beach REALTOR, has partnered with Real Estate Digital Marketing Agency DEAN Knows to expand his already solid grip on condominium sales in and around the Panama City Beach area. Chad Miller and DEAN Knows, a real estate Digital Marketing agency, will be working together on their newest venture for the marketing of condos for sale in Panama City Beach. These two companies have a wealth of combined experience in knowledge in real estate, condominium expertise, real estate marketing and leveraging technology within the real estate vertical.